Some weeks ago I received a parcel from Itead. 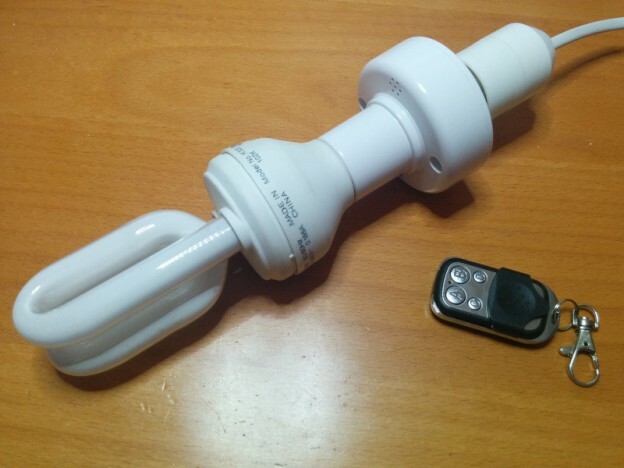 Previously, I had written about the Sonoff and they were kind enough to send me two more of their home automation products for me to review: the S20 Smart Socket I wrote about two weeks ago and the Slampher. The Slampher comes in a simple cardboard box with no documentation at all… just visit their wiki! 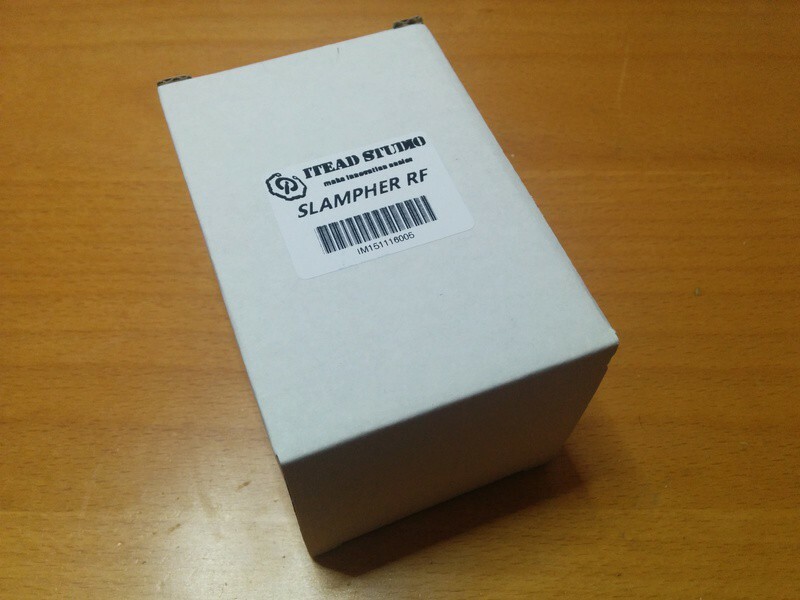 The Slampher is kind of a Sonoff RF that sits before any light bulb with an E27 screw. As you can see in the header pic of this post it adds quite some length to the group. It’s a bit bulky and might not fit in every lamp. Off course the board layout is different from the Sonoff and it uses a JST131U-800D 1A triac instead of a relay to switch the bulb. Aside from that they are equivalent. This entry was posted in Analysis, Code, Projects and tagged avidsen, bitdefender, Bus Pirate, efm8bb1, esp32, esp8266, espressif, espurna, ewelink, itead, MQTT, noru, ota, radio decoding, rcswitch, s20 smart socket, silabs, slampher, sonoff, syn470r, synoxo on August 23, 2016 by Xose Pérez.